HP Universal Printing PS is a Printer hardware device. This driver was developed by HP. DOT4PRT/VID_03F0&PID_432A&REV_0100 is the matching hardware id of this device. 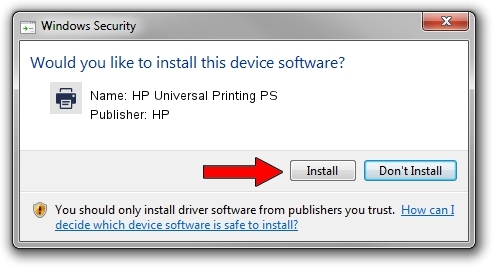 Download the setup file for HP HP Universal Printing PS driver from the link below. 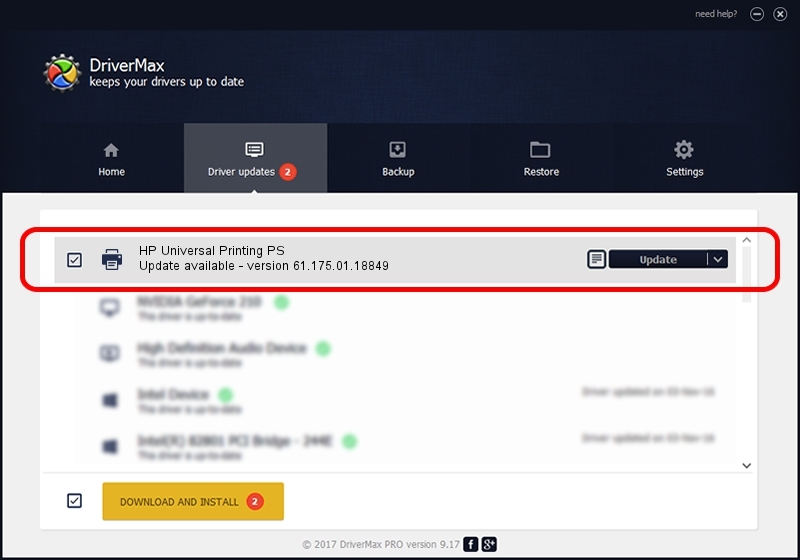 This download link is for the driver version 61.175.01.18849 dated 2014-11-20. Driver rating 4.6 stars out of 28656 votes.